First up is Lauren Luquin I have been reading Laurens blog for a well over a year now. She is so inspiring and loves nature, creates amazing offerings; such as medicine pouches and jewellery. You can read her full bio here. She has also set up a safe haven for women on-line here at the Intuitive Heart Sanctuary. I attended the e-course last summer and I am planning to work through the IHS ebook during Spring. Stacy de la Rosa makes inspiring jewellery and sends out cool newsletters that are full of loveliness and inspiration. Gratitude is high up in her list for 2013 and she was the one who inspired me to write this list. Laura Emily runs the Apothecary Circle. The Apothecary Circle is a year long course and new members are being excepted now for the next starting date on 21st March. Moorea Seal is a jewellery designer, a blogger, a designer and generally a cool girl. I can't remember how I found her but it was only at the beginning of this year and already so many of her posts have inspired me. 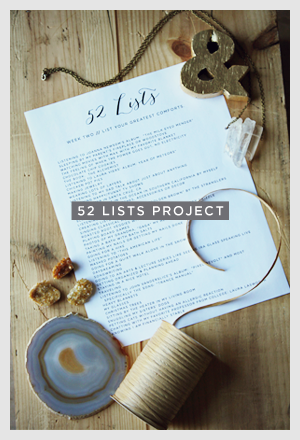 I follow along with her 52 list project and have a backlog of lists that I need to post. I enjoy doing the lists so much and Moorea is developing a project from this idea. So that will be exciting to watch grow over the next year. This is going to be an on-going list as there are still quite a few women that I would like to mention. 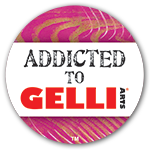 I hope that you enjoy their work, offerings and their amazing spirit as much as I do. Thank you for taking the time to have a look. There are so many amazing women and blogs out there I couldn't fit them all on one post.